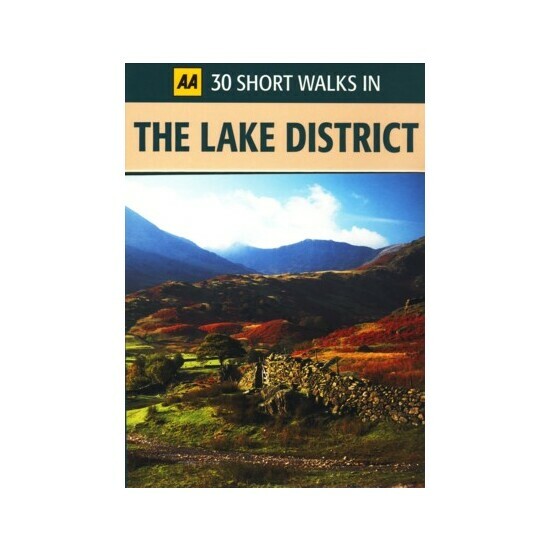 30 Short & easy walks in the Lake District. Comes in a packet of cards take the card you want for the walk you do that day. There currently are 43 guests online. Copyright © PR Books 2011 - site by Scott Moore Ltd.